Products Introductions / What grade of tiles do you need? 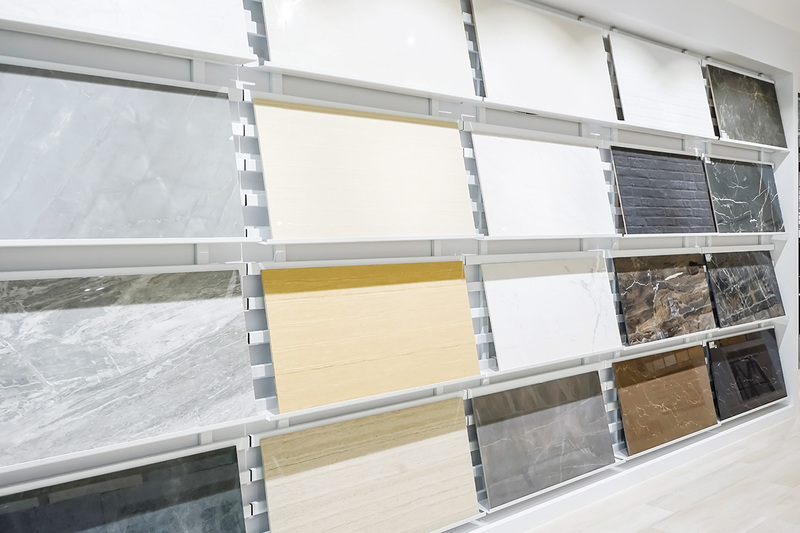 With a wild range of tiles available to choose from, selecting the right type of tile for your next tiling project can be quite a task. 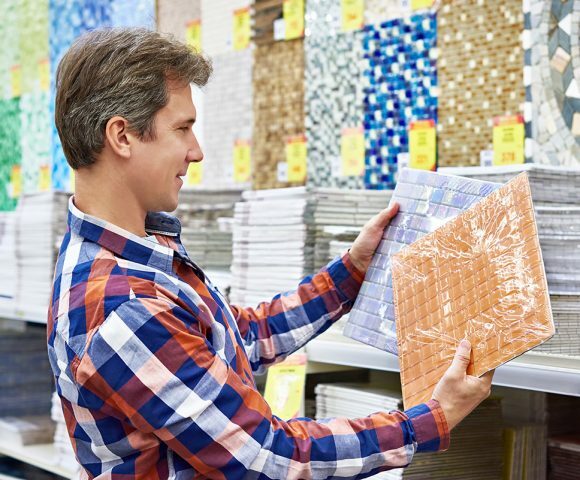 You will need to consider a number of tile features when working out which tiles you need for the interior spaces that you intend to tile, including: colour, pattern, size, shape, scratch resistance and surface texture and finish. You should also consider factors such as the ease of cutting, surface flatness and geometry of the tiles which can affect the time it takes to lay them down. Fortunately, tile manufacturers make things a little easier for you by grading the tiles they manufacture for their intended use. Short of that, your tile supplier can also inform you on what grade a certain tile is. This type of tile is only suitable for walls in residential indoor spaces. They are light but are quite weak, brittle and not very scratch resistant. This type of tile is the minimum standard with which to use in residential bathrooms, but they are not scratch resistant so don’t go stomping over them with gritty, gravel-covered work boots. Suitable for light traffic areas. Grade 3 tiles are most commonly used in residential spaces, and are much more scratch resistant than Grade 1 or 2 tiles because they are harder. They are suitable for use in light to moderate traffic areas, including kitchens, laundries and also benchtops. Take care to protect newly laid tiles with a heavy duty plastic cover sheet, if any other renovation or construction work needs to be carried out in the same space. Tiles with a Grade 4 specification are light industrial tiles that are suitable for areas under heavy use in a residential space such as a garage or outdoor tiled area. They can also handle light commercial traffic, such as a consultation room or office. Grade 5 tiles are extremely hard, and are specifically designed for commercial or industrial spaces. They can take a beating, and can handle airports and shopping malls. With the advent of new generation tiles using the latest technology, you can now get tiles that are super hard. This type of tile is usually composed of either porcelain or vitrified materials that are polished as smooth as glass.